the amount contained in a basket; a basketful: They went to pick a basket of apples. anything like a basket in shape or use: He empties the wastepaper basket. a net fixed on a hoop used as the goal. Ankaret Dean's interest in basketry started over forty years ago, with a desire to use the natural materials in the environment around her. She graduated from The School of Crafts and Design, Sheridan College, in 1975 and since then has been involved with textiles, both weaving and basketry. In 2014 Ankaret catalogued her collection of baskets only to discover it numbered over 300! 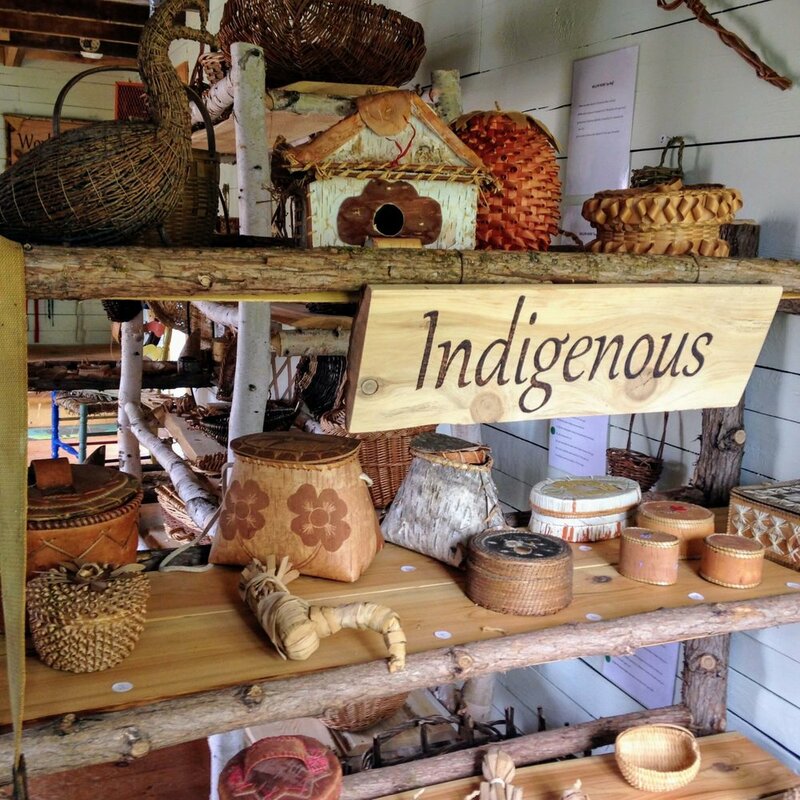 Having a catalogue led to the decision to open the Lanark Highlands Basketry Museum in 2016. 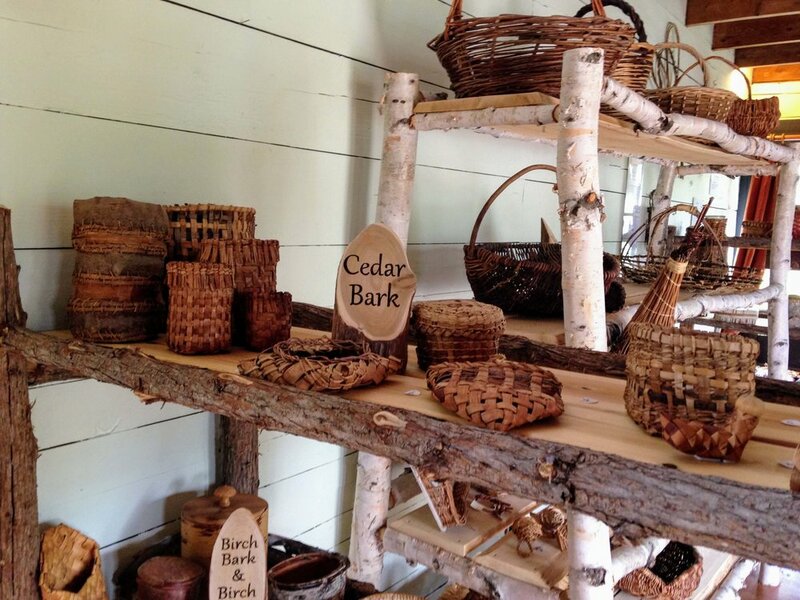 Here baskets made from materials grown in local environments will be shown and workshops offered. Ankaret edited and published the quarterly newsletter The Basketry Express from 1985 to 2000. She has taught and exhibited both nationally and internationally. In 1987 she led a trip to England to visit basketmakers, in 1988 she visited Japan, and in 1990 she went to Sweden to study basketry. She later returned to Sweden in 1993 to lead a basketry trip with a Swedish basketmaker. In 1992 Ankaret visited India, and in 1993 Bangladesh, as a volunteer for Canadian Executive Services Overseas to teach and design basketry. The museum reflects Ankaret's interest in basketry and the use of local materials in this ancient craft. Located in the backyard of her McDonald's Corners house, the museum is a place to learn about basketry and the range of its applications, as well as meet Ankaret and share her experiences.